With towering talent behind the mic and behind the boards, Dallas native FXXXXY specializes in glistening jams for late night drives. 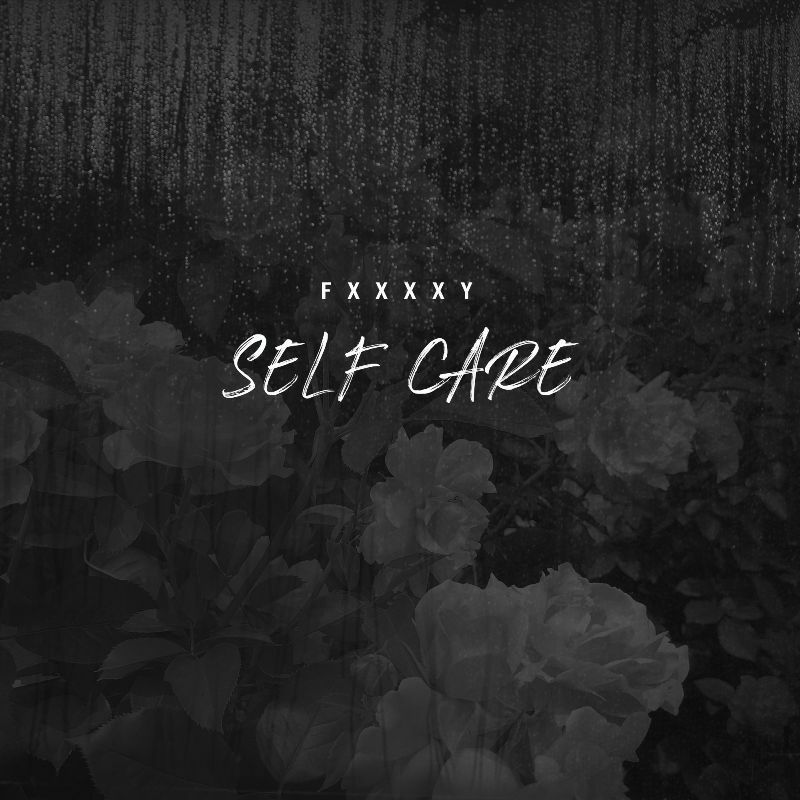 Welcoming us into his hedonistic, romantic, and textured sonic world, FXXXXY shares “Self Care,” his latest single. A gorgeous and bittersweet piano ballad, the ELEVATOR-premiered “Self Care” finds FXXXXY dwelling on a failed relationship and the difficulty of moving on, dripping with sarcasm when addressing his ex: “Thank you so much for giving me these regrets/Thank you very much for taking advantage of a n**** who took a chance on you/That’s the part I really love best.” A whirlwind of toxic and conflicting emotions, FXXXXY wrestles with the temptation to get back with a woman he knows was not right for him, before eventually deciding to take time for himself. Whether he raps or sings, FXXXXY captivates with his raspy vocals and ear for hooks. Signed to Rule #1/Interscope, FXXXXY produces most of his music himself, with a style that ranges from snapping, synth-driven trap to soul-sampling heat. After sharing the critically acclaimed project Flawed Up Shawtyin 2017, FXXXXY earned a co-sign from Earl Sweatshirt for his confessional lyricism and biting wit. “Self Care” comes in the wake of “Need U,” an immersive trap ballad with a guest verse from Gunna, which has over 2 million streams on Spotify alone. Stay tuned for much more from FXXXXY in the months to come. Please contact Michelle or Kierra if interested in talking with FXXXXY.